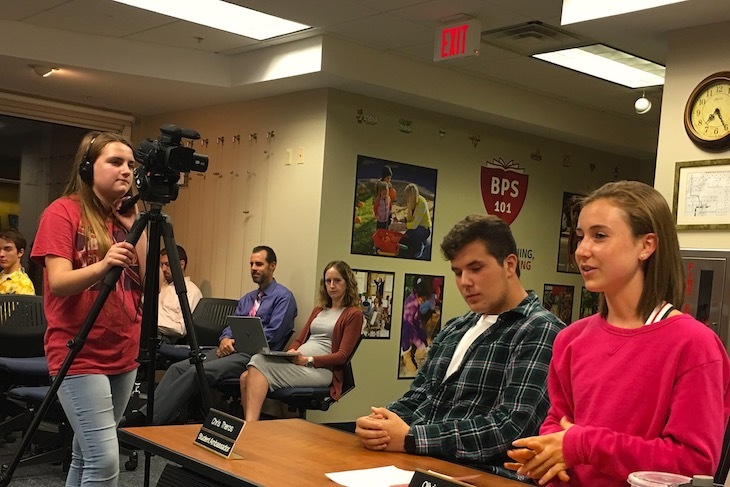 The following is a brief recap of the Tues., Sept. 18, 2018, BPS101 Regular Board Meeting. View the agenda and all supporting documents from this meeting and minutes from previous meetings. View BATV’s recordings of previous meetings. 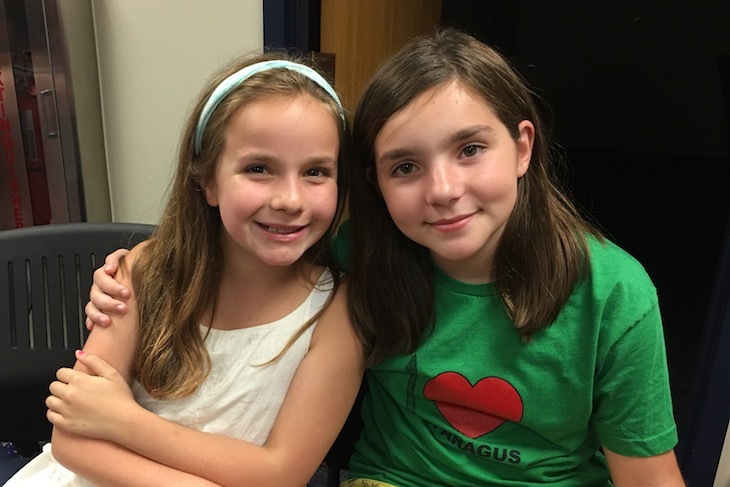 BPS101 Enrichment Coach Julie Allen and RMS STEM Teacher Nicki Kitzmiller, along with a few of their students who participated in the successful STEM Enrichment 10-session course S(cience) H(erstory) E(ngineering) last spring, reflected on their experiences and what they liked most about it. 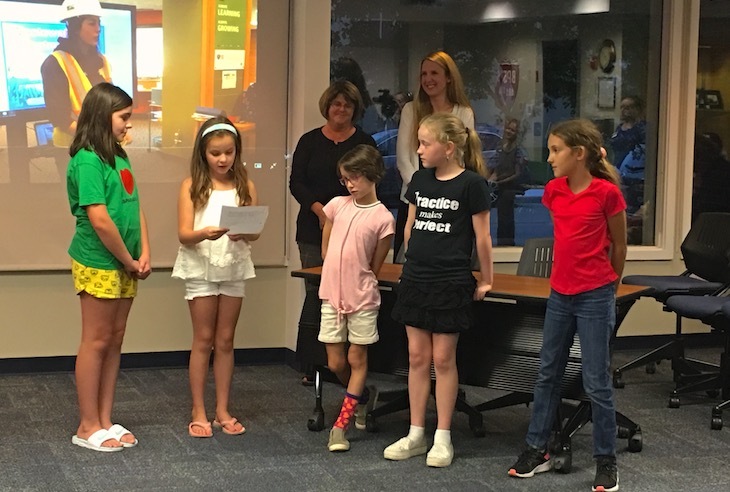 This course, along with two other STEM Enrichment courses, “Science of Flight” and “Infection Detection,” were made possible through a Batavia Foundation for Educational Excellence (BFEE) District Innovation Grant to increase students’ interest in STEM education. Chief Academic Officer Dr. Brad Newkirk said that depending on BFEE and PTO funding, the goal this school year is to roll out a S(cience) H(erstory) E(ngineering) course at each elementary school. FY19 Budget – provides the Board and community with information regarding key budget assumptions and a detailed summary of revenues and expenditures. FY19 ISBE Budget Form – the Board’s official Fiscal Year 2019 Budget, which must be submitted to the County and State and published on the District’s website. If you have questions about the budget, contact Chief Financial Officer, Tony Inglese. Tues., Oct. 2, 7 p.m.